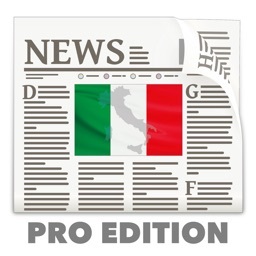 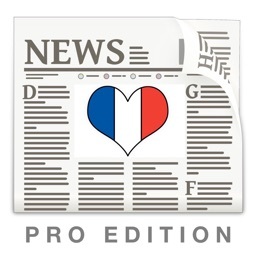 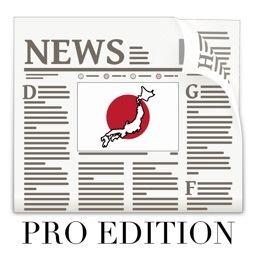 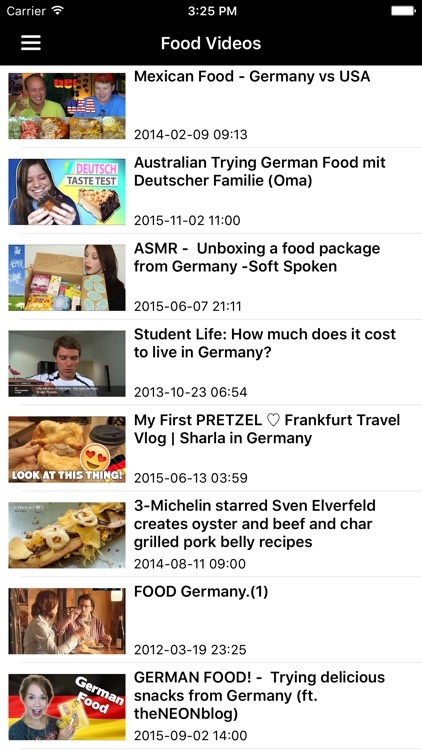 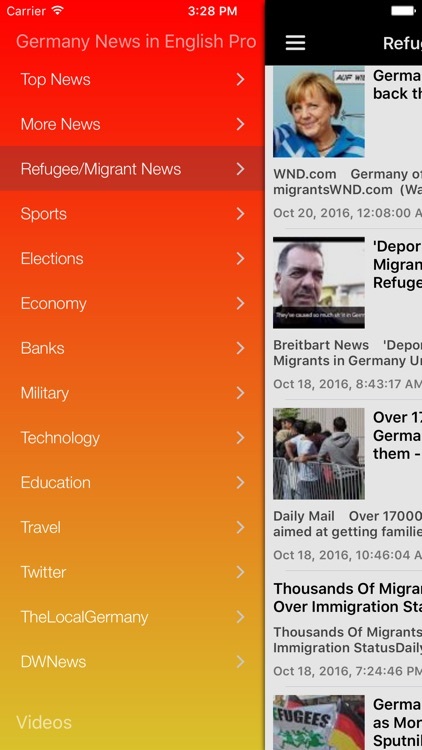 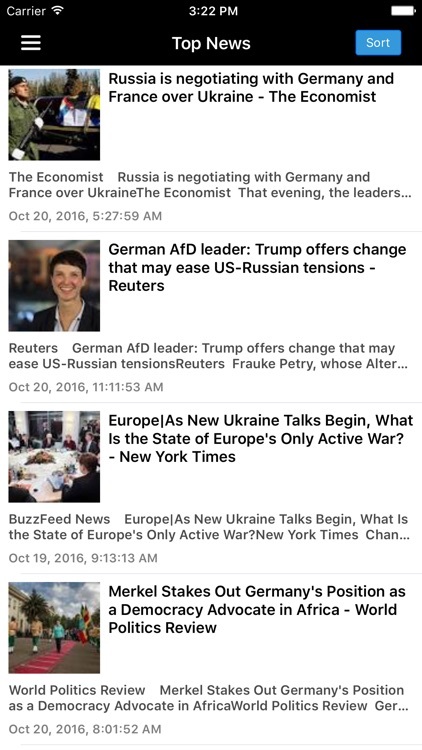 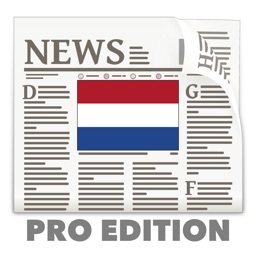 Breaking German News in English Today at your fingertips, with notifications support! 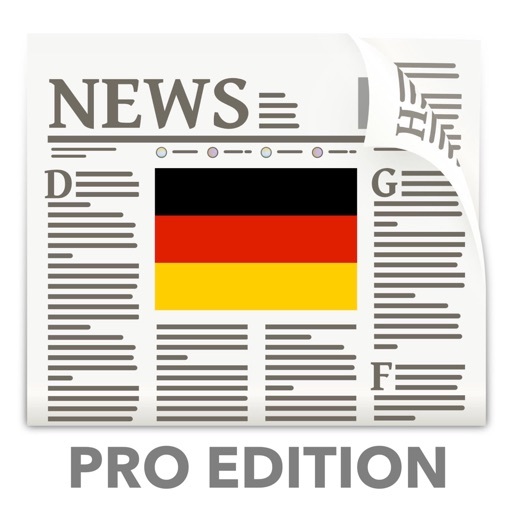 Get the latest Germany News including updates on the refugees/migrants situation, sports, economy, education, banking, technology, elections, and more. 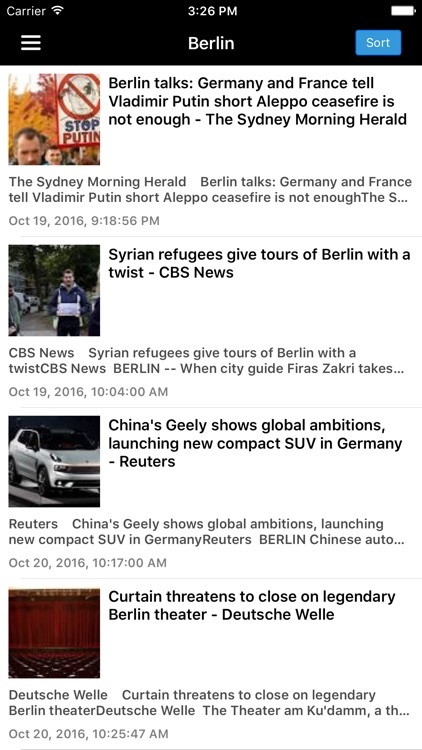 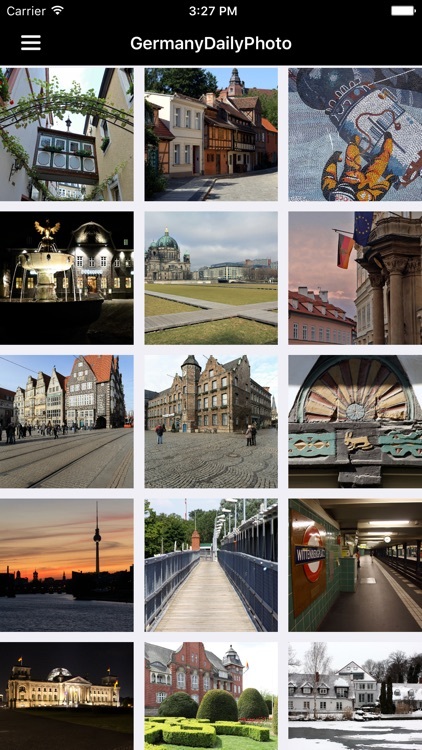 Individual news sections dedicated to top cities Berlin, Hamburg, Munich, Cologne, Frankfurt and more will keep you informed about local happenings there. 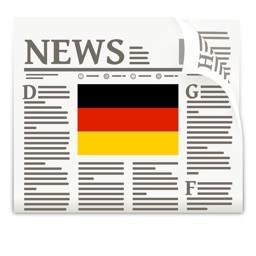 There is also a business section to keep you up to date on the top German companies including Allianz, Daimler Chrysler, Siemens, BMW, BASF, Deutsche Bank and more.